Recover what has been lost. Restore the vision for what is to come. 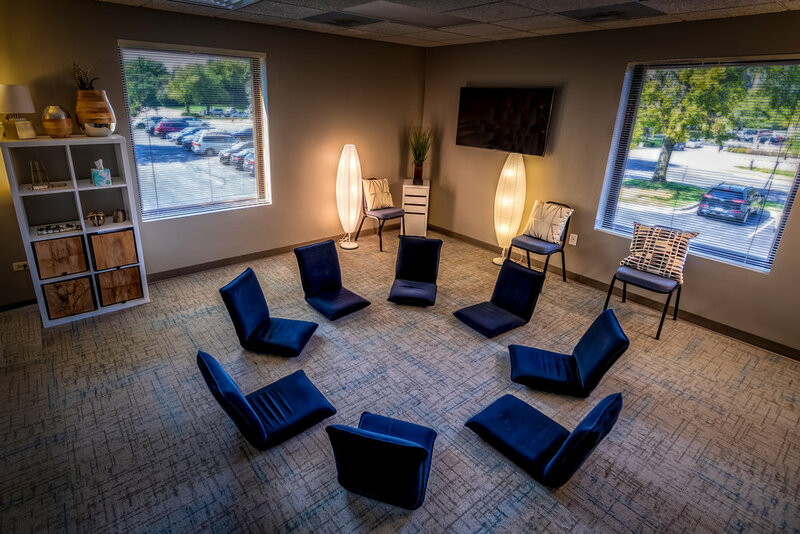 Recover Restore Counseling is a full-range therapy practice serving Palatine, Barrington, Inverness, Arlington Heights, and other Chicago northwest suburbs. Our primary purpose is assist individuals and couples in the recovery and healing of addictive behaviors, infidelity, trauma, and internal belief systems that inhibit our ability to thrive. 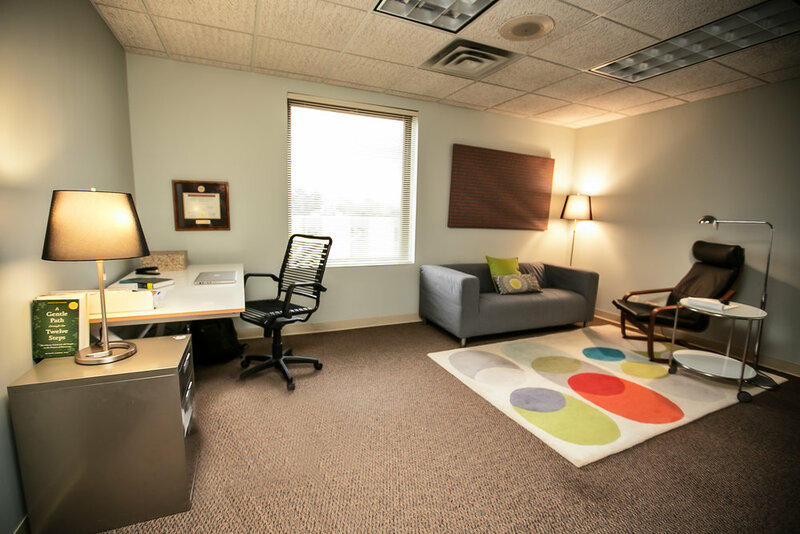 A primary speciality of Recover Restore Counseling is the healing of sexual addiction both as it pertains to the addict and the partner/spouse. 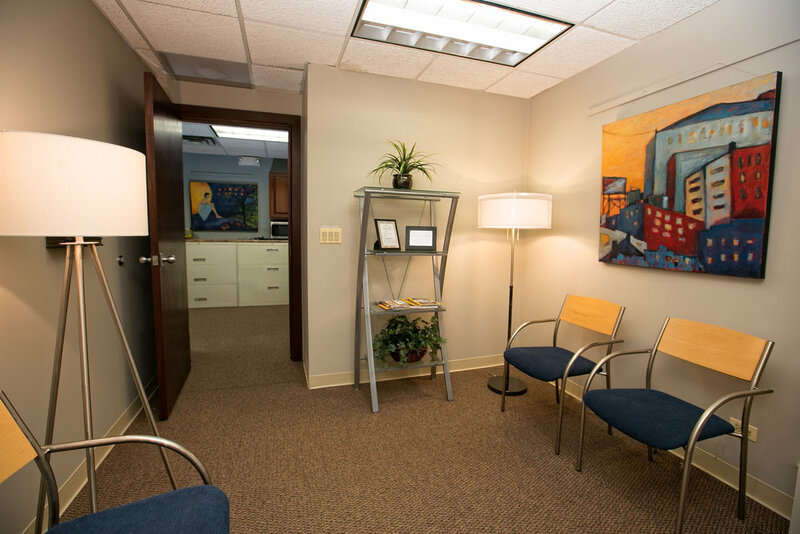 We offer individual and group therapy towards establishing sobriety and a path forward. In addition, we offer men's intensives that can significantly accelerate the progression toward long term recovery. In relationship counseling we work within the coupleship to restore trust, safety and the multiple expressions of healthy intimacy. We believe the journey of self-exploration and growth is as valuable as any pursuit possible. Our commitment is to walk with you on this journey and offer respect, safety and acceptance in every way possible. There is a way out of addictive obsession. Hope is available. Recovery is possible.